The weather outside is definitely frightful! And it does not look like it will be improving anytime soon. When the house is closed up for winter I like to burn candles to help remove stale air and create an ambiance. The Columbia Fragrance Co hand pours each and every candle into recycled or reusable containers. The Columbia Fragrance Co is known for their true fragrance. If you buy a candle that should smell like roses it will smell like a dozen long stemmed roses sitting in a vase. And if having a burning candle does not fit into your lifestyle they also create melts and wickless candles for fragrance warmers plus diffuser oils and fragrance mists! So if you have a crazy house full of toddlers or rowdy dogs they have you covered with diffuser oils or mists. One of my favorite things about the Columbia Fragrance Co is how they categorize the scents. There’s even a Disney category! You can bring home the fragrance of Soarin, the Poly or the general scent of Disney itself! There’s also a collection called Americana which is full of fragrances specialized to each state. Since my vacation to Hawaii is a favorite memory of mine I chose the Hawaii candle, Luaus and Lies. Luaus and Leis combines coconut, mango papaya and pineapple for an exotic tropical scent. And I love it! If Luaus and Lies is not your style there’s plenty more to choose from. There are pages full of fragrances. 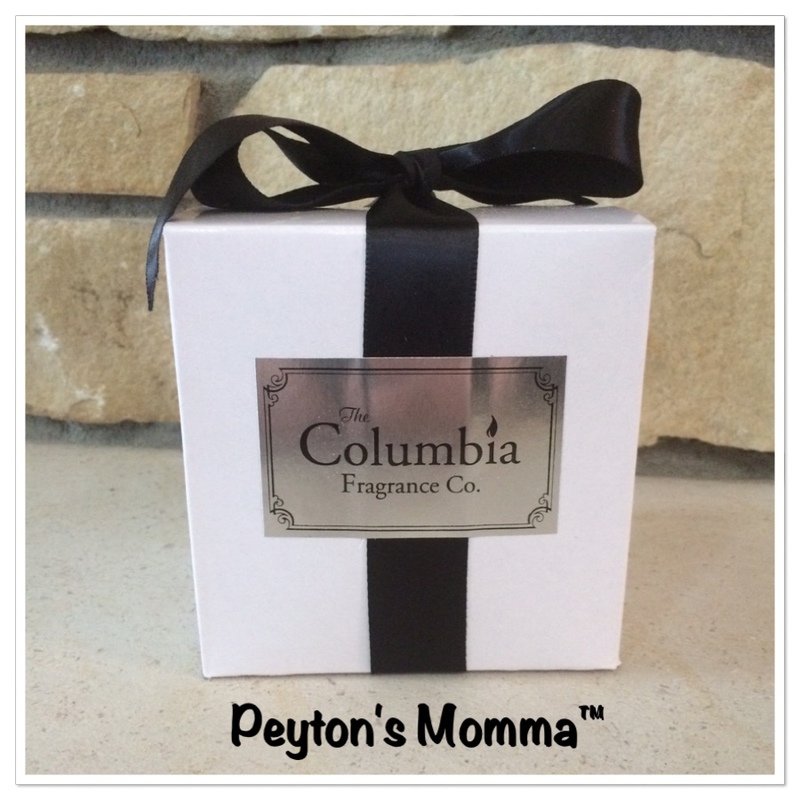 Along with creating quality candles the Columbia Fragrance Co also educates it’s customers. Enclosed with my candle was a list of tips for burning the candle so I could achieve the most enjoyment out of it. I really appreciated that. Did you know you should never burn your candle near a ceiling fan that’s on? The draft will cause the candle to burn unevenly. I never knew that! Currently the Columbia Fragrance Co has a collection for Valentine’s Day. With fragrances like Almond Chocolate Biscotti or Champagne Pear you are sure to please. 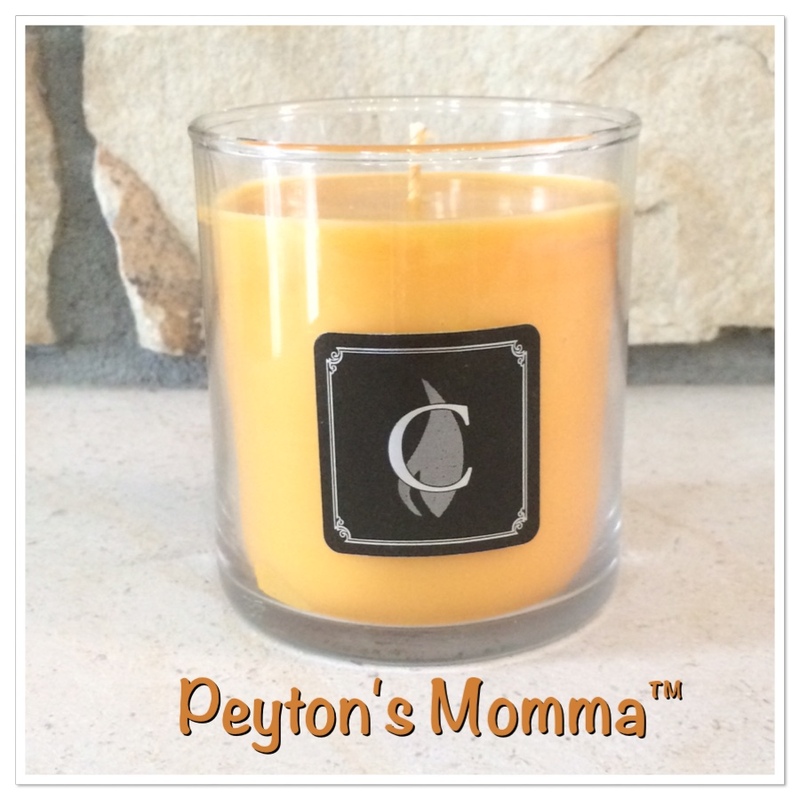 All candles, melts, fragrance mist and diffuser oils can be shipped directly to your door. Simply place your order online and wait for it arrive. You can connect with The Columbia Fragrance Co online, Facebook, Twitter or Pinterest.